LOUISIANA -- The strong bond between a young teacher and one of her students was the foundation for the family they would become. ABC News reports, Chelsea Haley met 12-year-old Jerome Robinson while she was teaching in Baton Rouge, Louisiana. She was just 22 years old at the time on a two-year commitment to Teach for America, which recruits recent college graduates to work in low-income schools. In her 4th-grade class was Jerome. She saw Jerome struggling in school. So, Haley looked for ways to help. She began by spending a lot of time with him outside of school, soon discovering the 12-year-old was a "really witty, very smart and just kind" kid. Jerome eventually asked Haley if he could live with her. Coincidentally, Haley said she had a dream that same month in which God told her she was destined to be Jerome's mother. 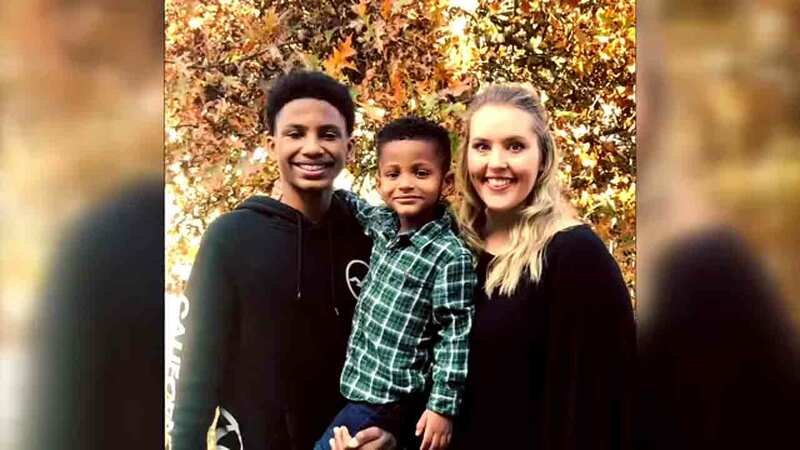 Within two months, and with their birth mother's blessing, Haley was granted full custody of both Jerome and his little brother, Jace. Today the family lives in Marietta, Georgia, where Jerome is an honor-roll student. "I don't think there are many words to really describe just how awesome it is to celebrate all of Jerome's achievements," Haley said. "I think it just goes to show that he's always had the potential, all he needed was the support and the self-confidence to be successful." "I'm just really, really proud of him," she added. Read the full story and watch Haley's interview with "Good Morning America."